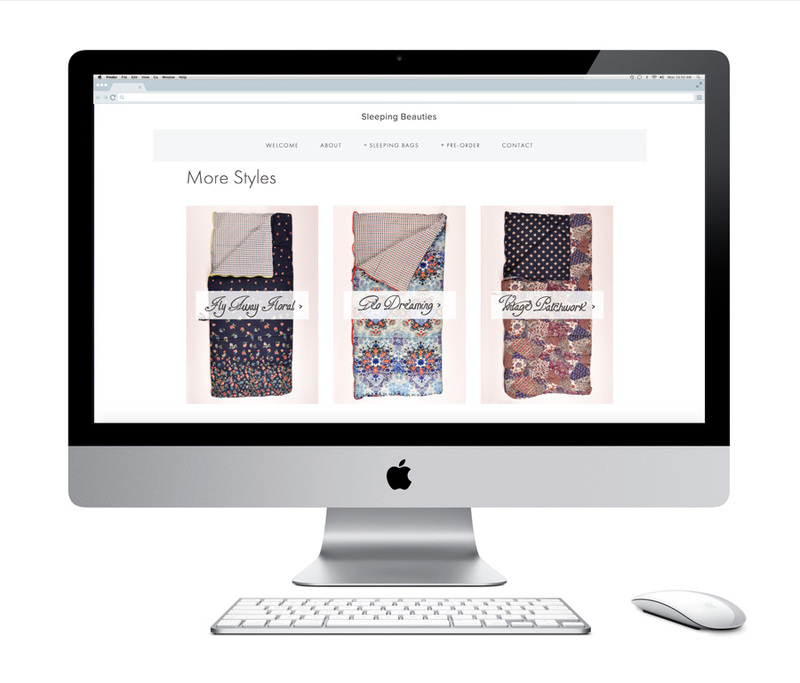 Sleeping Beauties needed a website and online store to promote and sell their beautiful and totally exclusive sleeping bags. 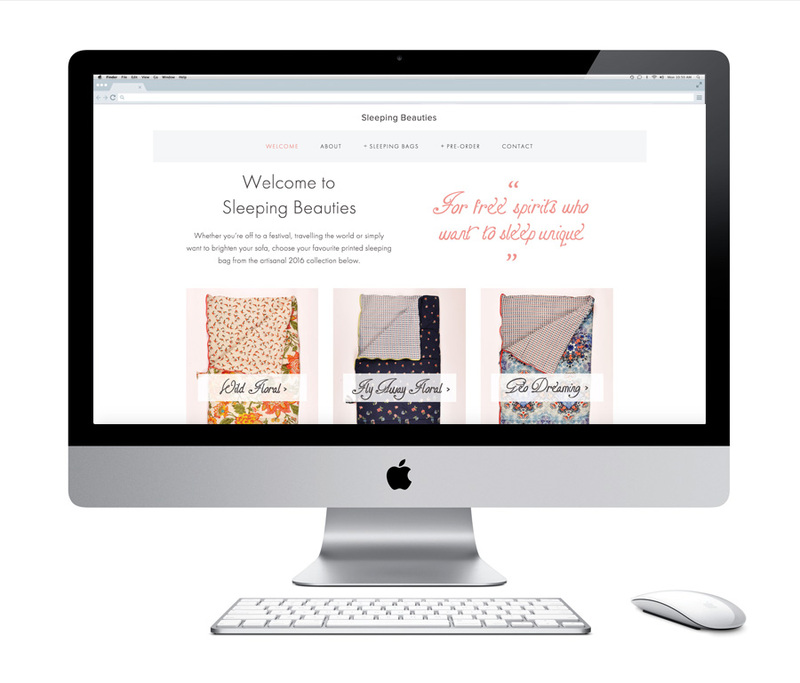 Using their existing logo as inspiration, we designed a bespoke font to build upon the Sleeping Beauties brand. We were then able to design and build their website with a strong and unique brand message. 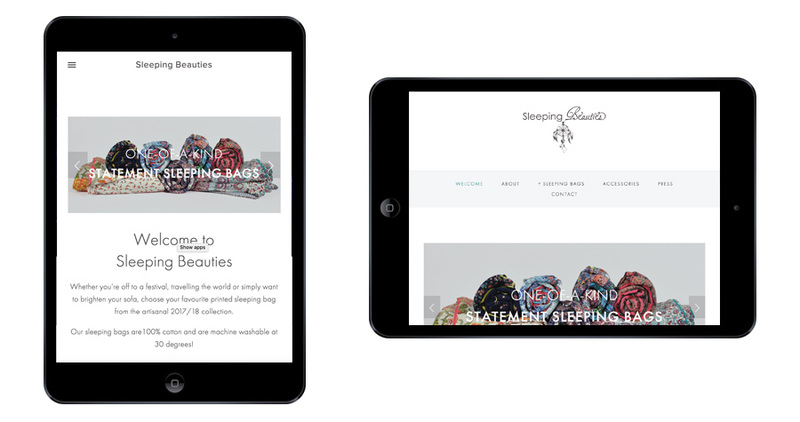 The website was then linked to MailChimp, Google Analytics and Webmaster Tools to help Sleeping Beauties to learn more about their target market. 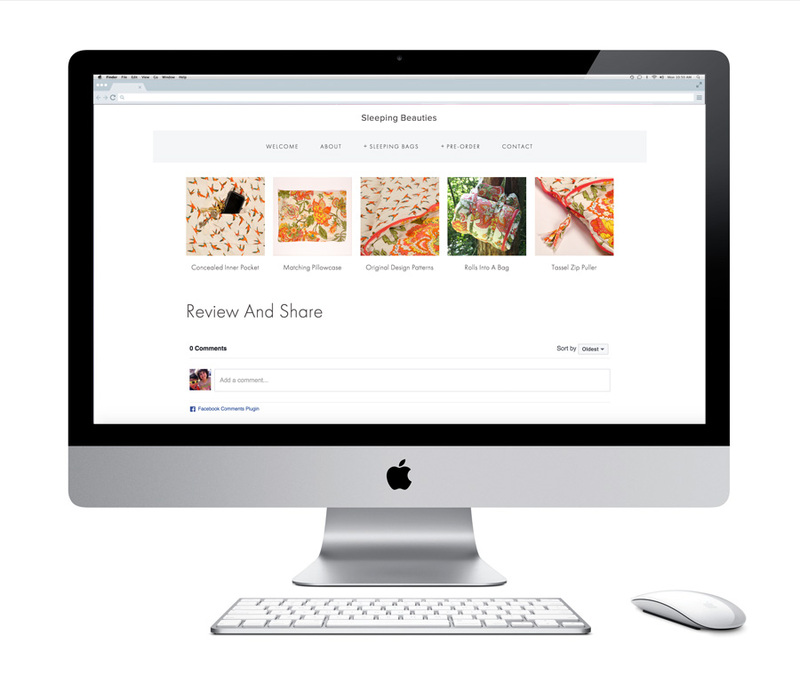 The site is built around a fully integrated Content Management System so that they can take full control of all future updates to the site. The site launched in July 2016.